Politico is reporting that the U.S. Senate might vote as soon as next week on legislation to repeal and replace ObamaCare. What's more, Senate Democrats are attempting to do all they can to gum up the works and bring the process of repealing and replacing ObamaCare to a halt. The American people need relief from ObamaCare now. They need healthcare reform that lowers costs, provides better coverage, guarantees universal access, and puts patients back in control of their healthcare decisions. Now is the time to act! 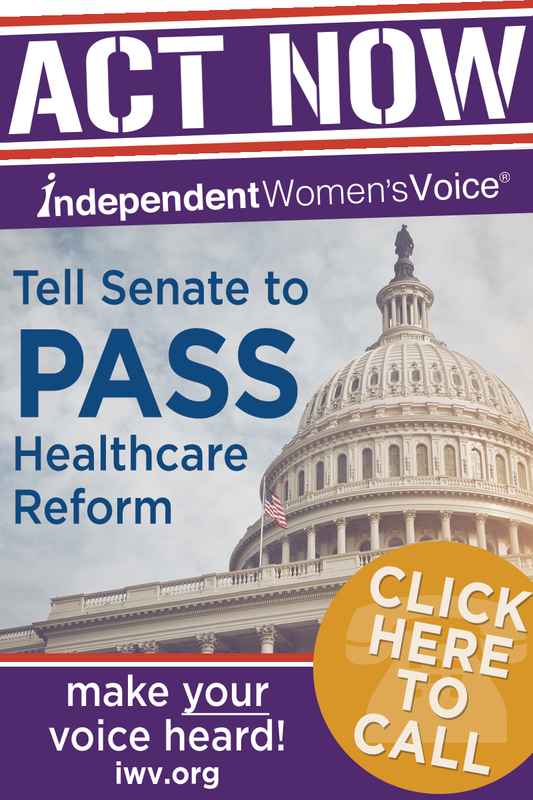 Make your voice heard and call your Senators and tell them to pass healthcare reform that truly repeals the harmful mandates, taxes, and spending in ObamaCare.